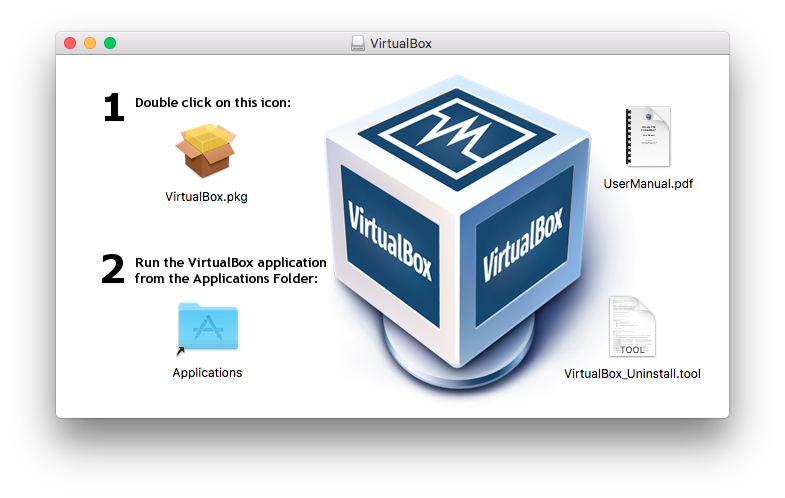 Tested on macOS 10.13. 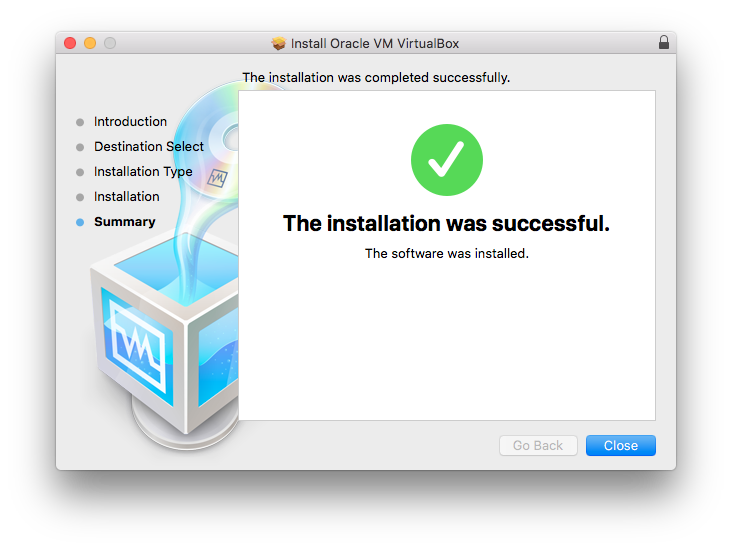 CLI version? 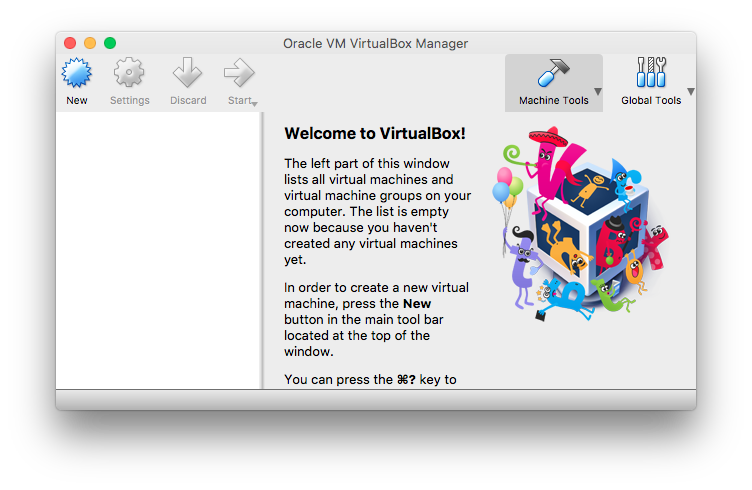 Open virtualbox.org and download VirtualBox platform package for OS X hosts. 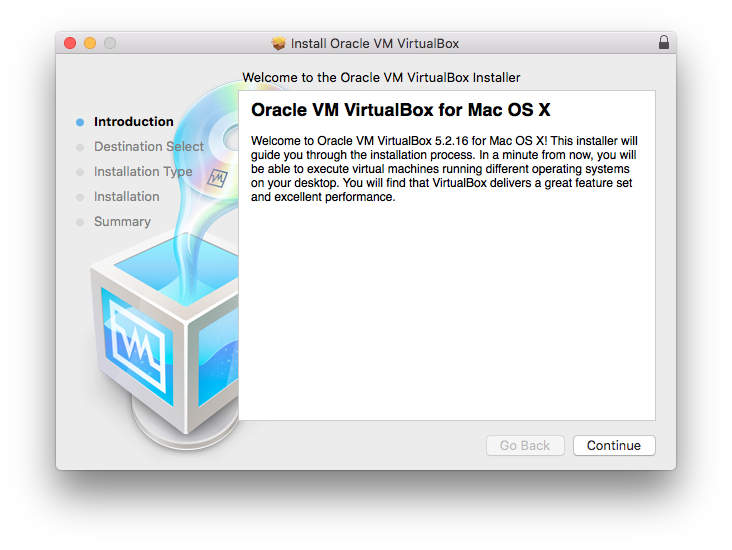 To uninstall VirtualBox you need to run VirtualBox_Uninstall.tool from VirtualBox-…-OSX.dmg.